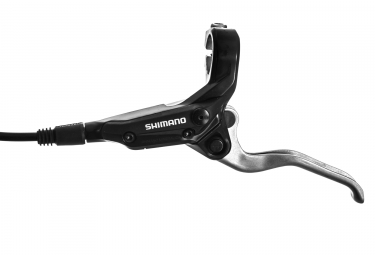 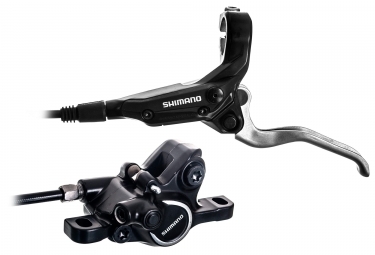 The Shimano BR-M395 front Disc Brake and Levers is a reliable disc brake caliper and lever set that provides exceptional braking performance on and off the trail. 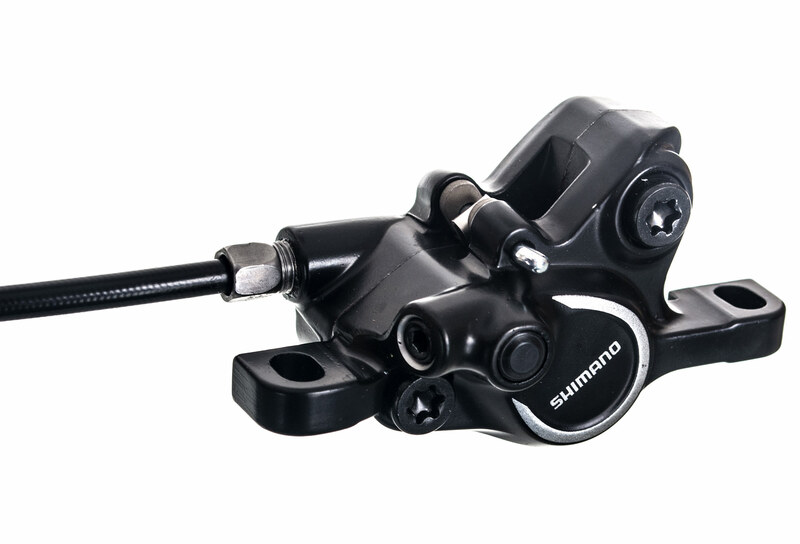 It features a fully hydraulic 2-piston unit with automatic pad adjustment and is suited for postmount 74mm. In addition, it also has aluminium levers, and resin pads that complement braking power. 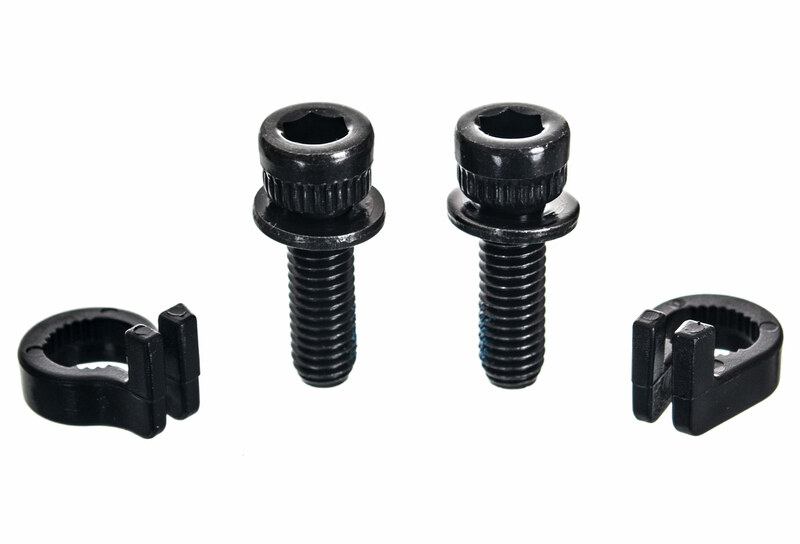 Frein Avant Shimano BR-M395 Organique (sans disque) 85cm Noir clasificado 5.0 de 5 por 5.